Ruth Pöttgen is a postdoctoral researcher in the ATLAS group at Stockholm University. In 2015, she obtained her Ph.D. at the Johannes Gutenberg – University in Mainz, Germany, for her thesis on a “Search for Dark Matter in Events with a highly energetic jet and missing transverse momentum at a centre-of-mass energy of 8 TeV with the ATLAS Detector”. At the ATLAS collaboration meeting in February, Ruth was awarded one out of 4 ATLAS Thesis Awards for outstanding contributions to the ATLAS-Experiment in the context of a Ph.D. thesis; more than 100 theses were eligible. Dark matter is one of the basic ingredients of the Universe, and searches to detect it in laboratory-based experiments are being conducted since decades. However, until today dark matter has been observed via its gravitational interactions that govern the dynamics of the Cosmos at all length-scales. 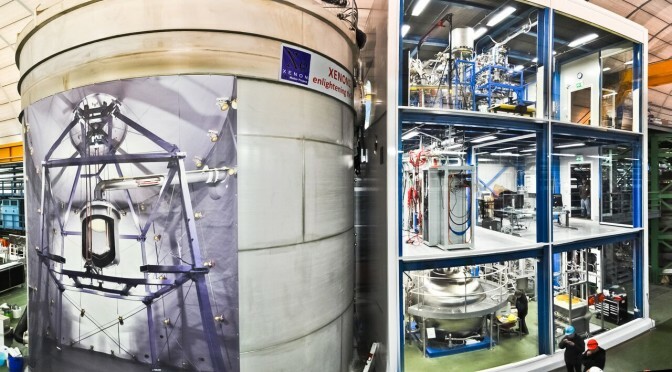 In 2014, with a grant of the Knut and Alice Wallenberg foundation, OKC has joined an international collaboration, called XENON, that builds and operates detectors to find the elusive dark matter particles in the laboratory. 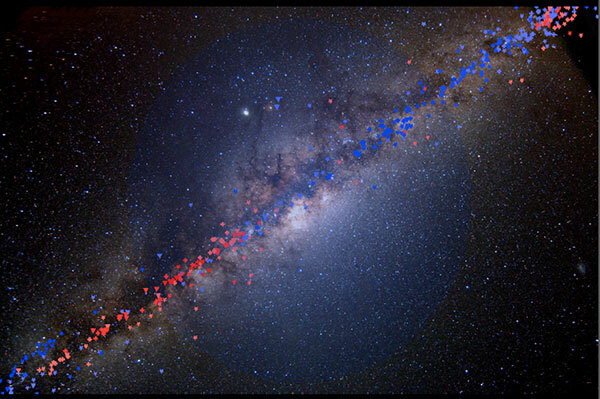 A new study is providing evidence for the presence of dark matter in the innermost part of the Milky Way, including in our own cosmic neighbourhood and the Earth’s location. 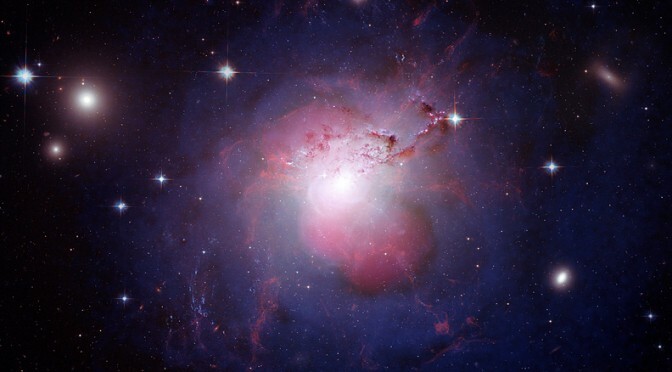 The study demonstrates that large amounts of dark matter exist around us, and also between us and the Galactic centre. The result constitutes a fundamental step forward in the quest for the nature of dark matter. In the beginning of November 2014, The Oskar Klein Centre officially joined the XENON dark matter project. The idea is to detect dark matter particles scattering of heavy nuclei. Since one of the strongest limitation of dark matter detection is due to cosmic ray induced background, it is important to shield the detectors. For this reason XENON is situated in the Gran Sasso National Laboratory, on the side of a ten kilometer long freeway tunnel crossing the Gran Sasso mountain, about 120 km from Rome. Thus, there is about 1500 meters of rock protecting the laboratory from cosmic ray backgrounds. Do we see dark matter emission from dwarf spheroidal galaxies?